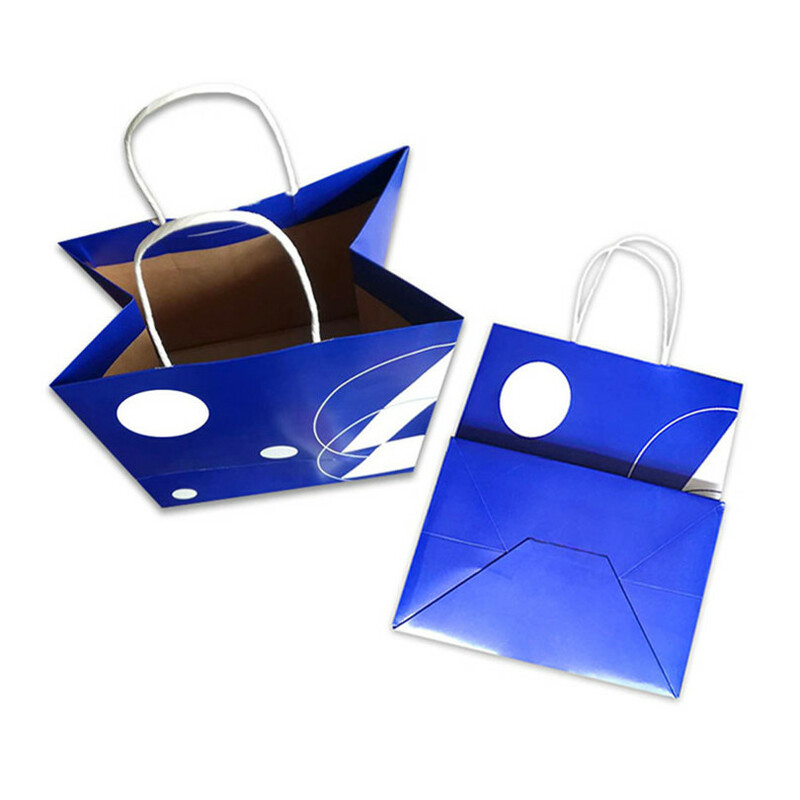 The style of high-quality custom paper bags is square. As the name suggests, the bottom is square. The opening can be in a variety of forms. It can be open or equipped with a handle. High-end custom paper bags must be said to be good, and they must be combined with their own products to judge. Because each product has its own unique side, different paper bags and paper bags have different marketing effects. If you have difficulty choosing, you can consult Junye Packaging, which specializes in packaging. We will provide a one-stop packaging solution for your packaging. 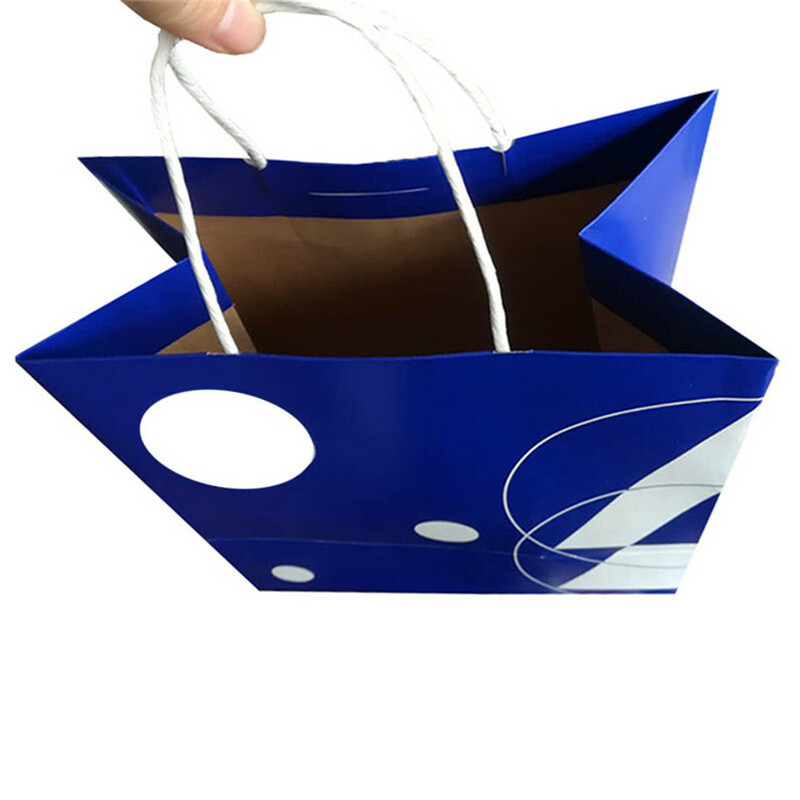 Shopping custom paper bags a common type of Paper Bag is portable and portable. This is the type of paper bag we use the most. It is characterized by handles with different materials, strong load-bearing capacity, comfortable lifting and suitable for shopping. 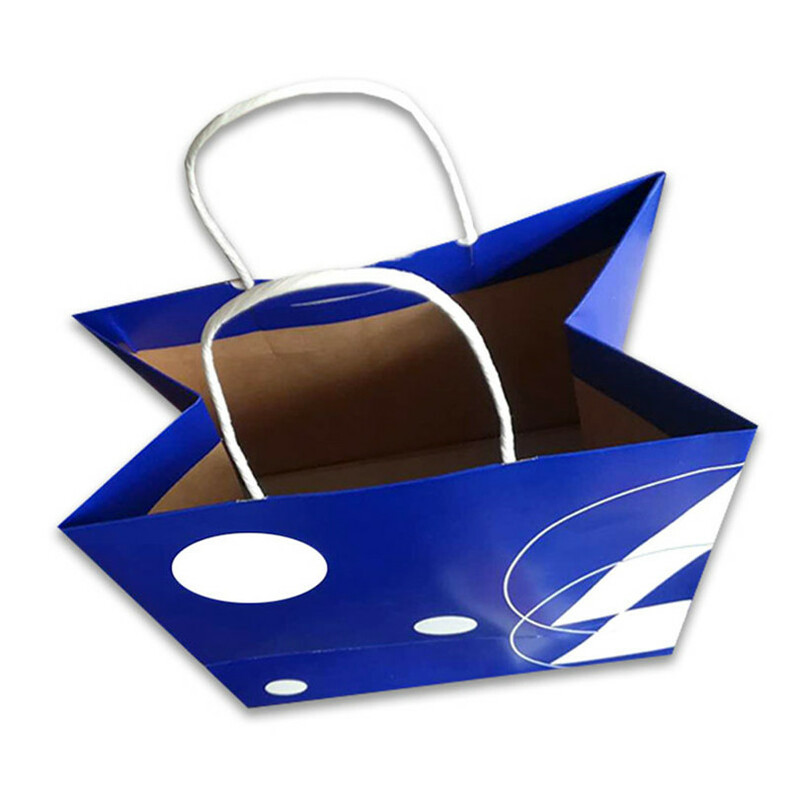 Customized paper bag produce specializes in custom paper bag suppliers, the company was established in 2013. Have advanced technical experience; and high standards of product quality requirements, quality assurance. 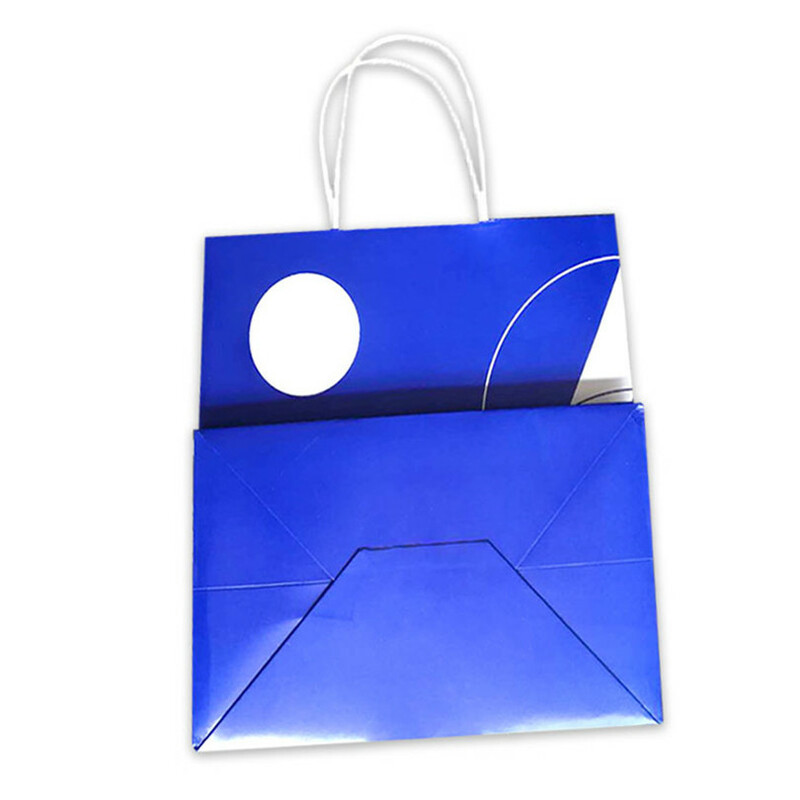 In addition, our company also produces other types of paper bag packaging products. For example, Button Paper Bag, self enveloped envelope bag, Kraft Paper Bag, Greeting Card Paper Bag, garbage paper bag and so on. Have everything that one expects to find! 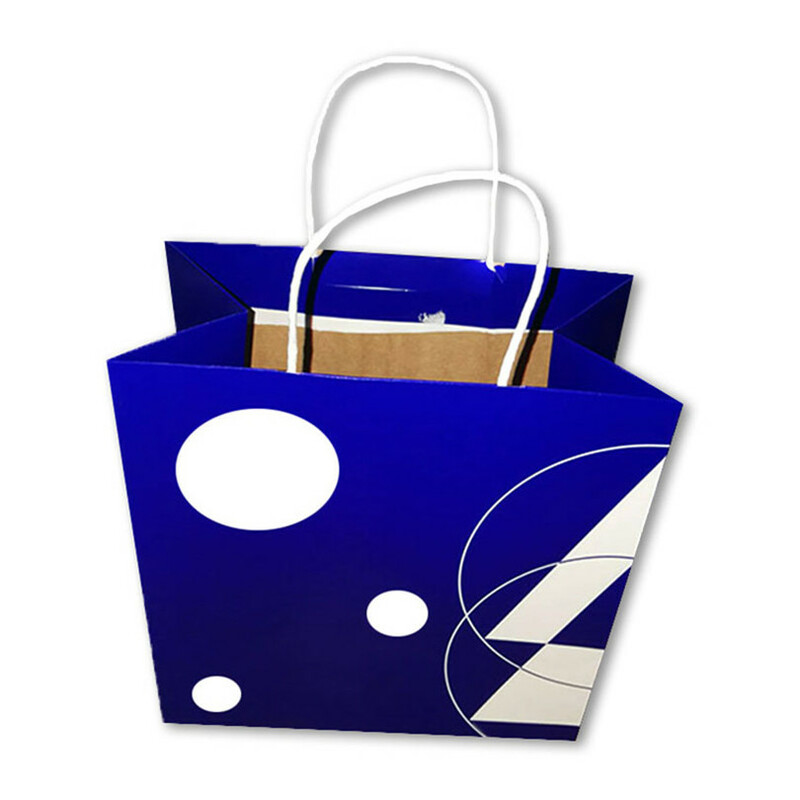 Looking for ideal High-quality Custom Paper Bags Manufacturer & supplier ? We have a wide selection at great prices to help you get creative. All the High-end Custom Paper Bags are quality guaranteed. We are China Origin Factory of Shopping Custom Paper Bags. If you have any question, please feel free to contact us.